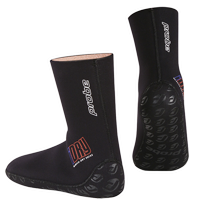 "The world's fastest drying dive socks" - Dry in minutes! Fully lined with our revolutionary QUICK-DRY fleece lining our 8mm iDRY socks feel just like you're sliding your feet into a toasty warm pair of Ugg boots. They are super easy to get on, ridiculously comfortable and the sole has protective printing for extra grip. But, the best bit is that they dry in minutes! 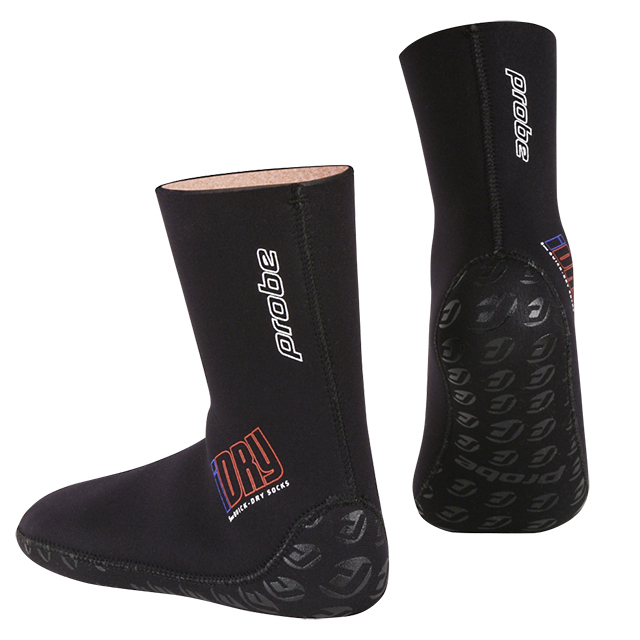 So you'll never have to put on a sloppy, wet, cold dive sock ever again!